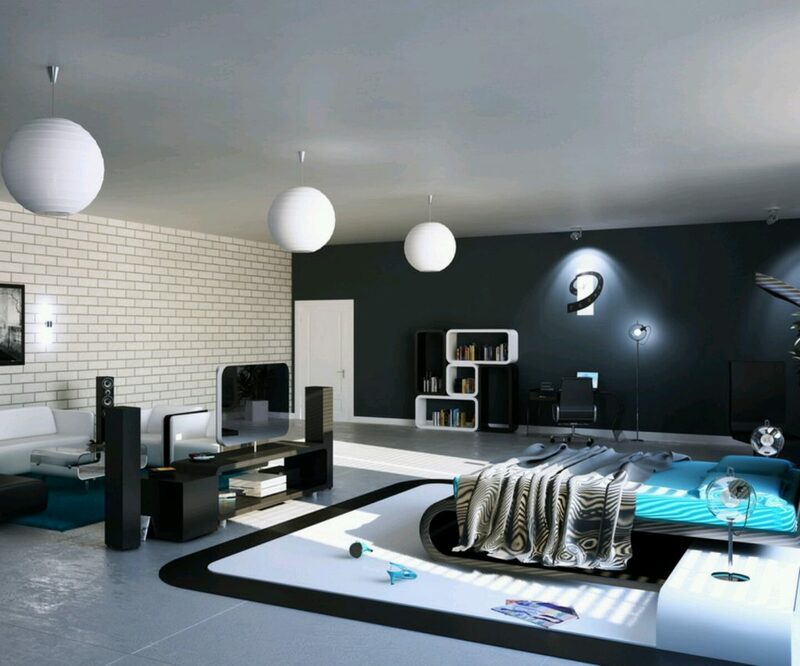 Affordable and beautiful modern bedroom designs are critical aspects when doing bedroom makeovers, especially if you have a tight budget. Designing doesn’t necessarily mean changing all the bedroom elements and replacing them with new ones. Low-cost remodeling is possible for simple bedroom makeovers that do not require the purchase of many new items. The first makeover step is to clear the room clutter. There’s no need to store a lot of things in the bedroom since creates a crowded space. If you want to keep a lot of stuff in the bedroom, store items in mounted racks or multipurpose containers. Use the empty walls to set up mounted shelving where you can display all your collections and books. Customizing the bedding is also a good thing. Choose elegant looking bed sheets and duvets for a more captivating look. Bedding is always the focal point of a bedroom, therefore, attractive fabrics are a must. Moving the furniture is effective, too. Determining the best spot to put a piece of furniture really has an impact on room appearance. Changing up the furniture arrangement gives new life to the bedroom. A great to give the bedroom a brand new appearance is by replacing or modifying your headboard. This is the easiest way to create a new focal point. 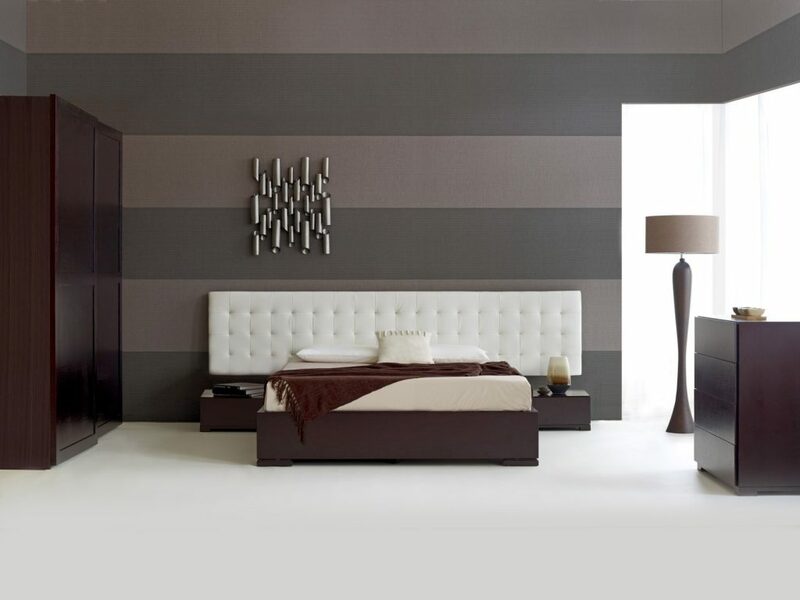 These are tips for modern bedroom designs on a budget that you can easily execute for a bedroom makeover.